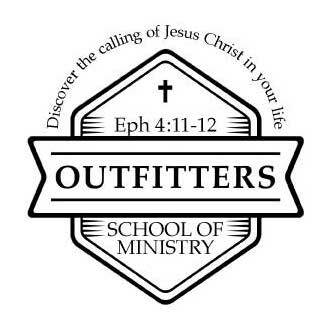 Email us at webinfo@outfittersministry.com or write us at Outfitters School of Ministry, P.O. Box 26384, Prescott Valley, Az. 86312.